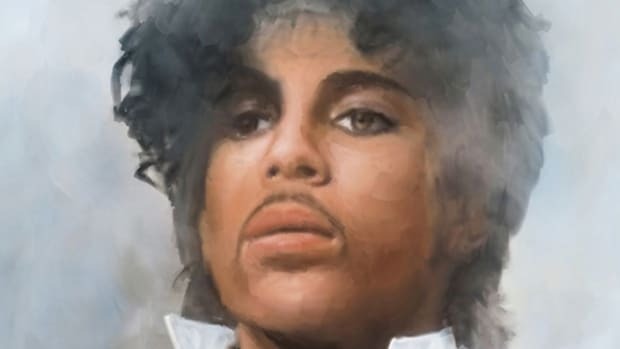 According to news reports the legendary artist passed away at his home in suburban Minneapolis. TMZ has reported, and the Associated Press has confirmed, that legendary artist Prince was found dead this morning at his Paisely Park compound in Minnesota. He was 57-years-old. 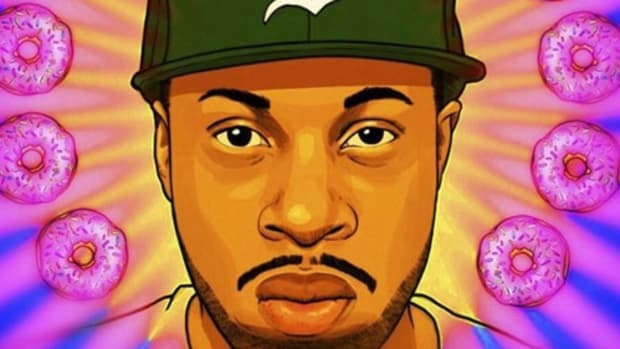 The cause of his death is currently unknown, but the singer had reportedly recently been battling a serious flu that caused him to cancel shows. 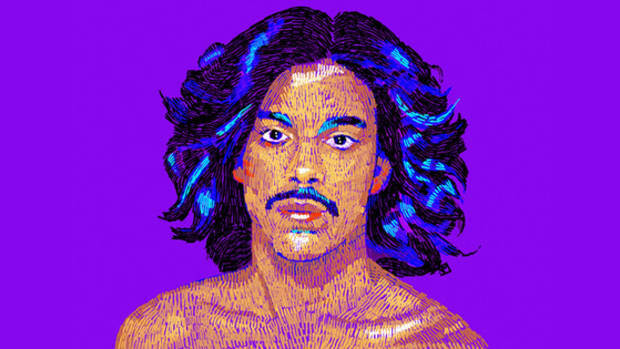 A true musical genius whose talent was topped only by his iconoclastic style and often unbelievable personality, Prince was an artist in every sense of the word. 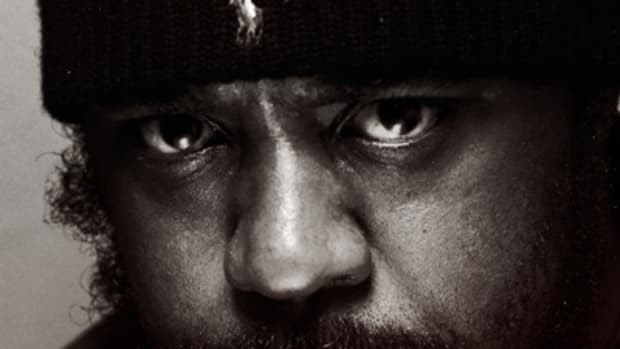 He inspired not just hip-hop artists—The Roots&apos; Questlove cites him as an enormous influence, The-Dream clearly patterned much of his music off Prince—but musicians of every genre and millions of fans worldwide who also drew strength from his refusal to conform. Just four months into 2016 and we&apos;ve already lost Prince, David Bowie and Phife Dawg, all artists who broke ground by holding true to themselves in the most powerful way possible. Goodbye Prince, and thank you. Rest In Purple. Prince's Death Confirmed as Fentanyl Overdose: "50 Times More Potent Than Pure Heroin"
Prince died from using an extremely strong opiate, placing his death next to Michael Jackson's. 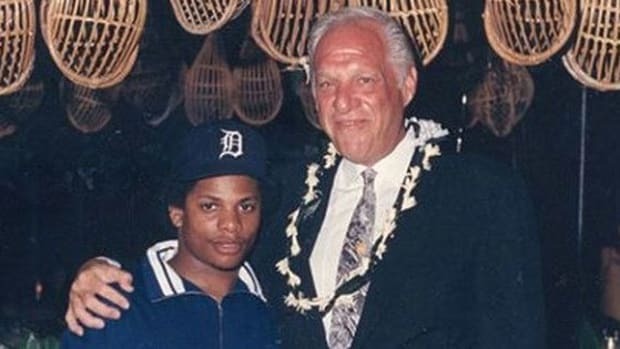 N.W.A's first manager has passed away, the cause of death has not yet been released.